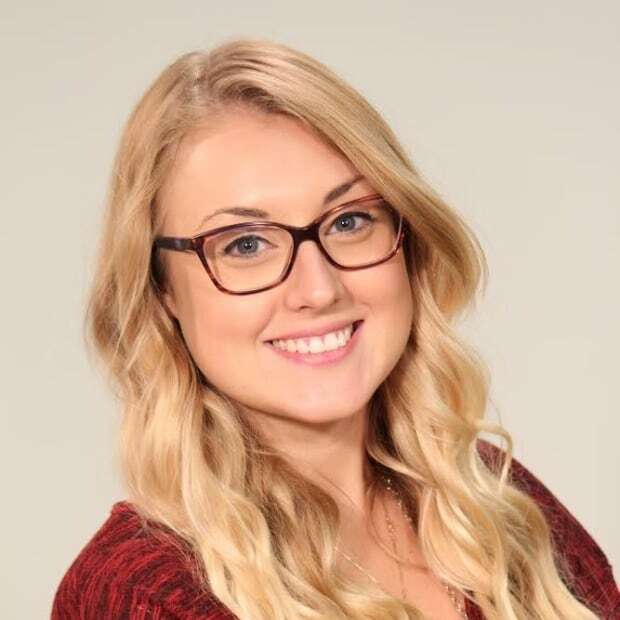 UPEI Students work on the multi-year miniature satellite initiative through the Canadian Space Agency that will used advanced imagery to study agriculture. 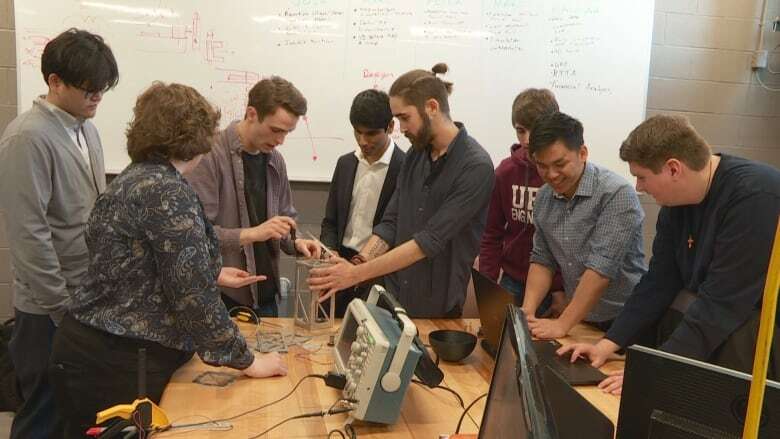 A group of students at UPEI's faculty of sustainable design engineering have been hard at work preparing for their mission to launch the university's first satellite into space. UPEI was chosen as one of 15 post-secondary schools across the country to participate in the Canadian Space Agency's CubeSat project. 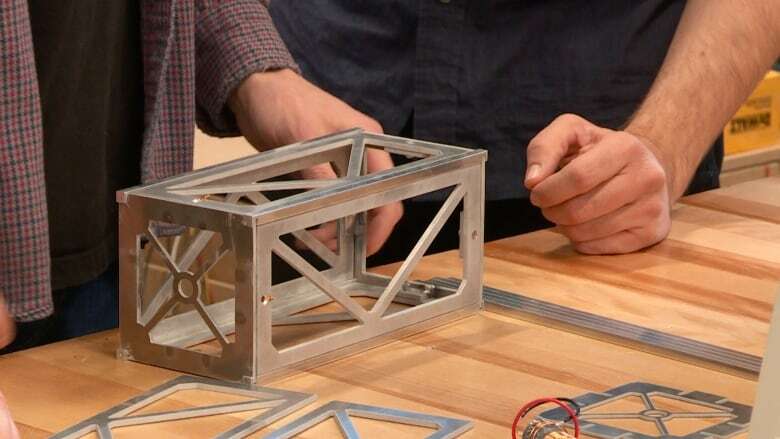 Grant McSorley, project manager of the CubeSat project at UPEI, said the group of over 20 undergraduate and graduate students have been designing the satellite since September, and now, they're putting the final touches on their first set of prototypes. UPEI's satellite, called SpudNik-1, will be used for what McSorley calls "precision agriculture" that will capture photos and monitor the state of farm fields across P.E.I. "The idea is to take photos from space that researchers and farmers can use in order to decide where to apply fertilizer, where to apply water in a more efficient way than they're doing right now," McSorley said. 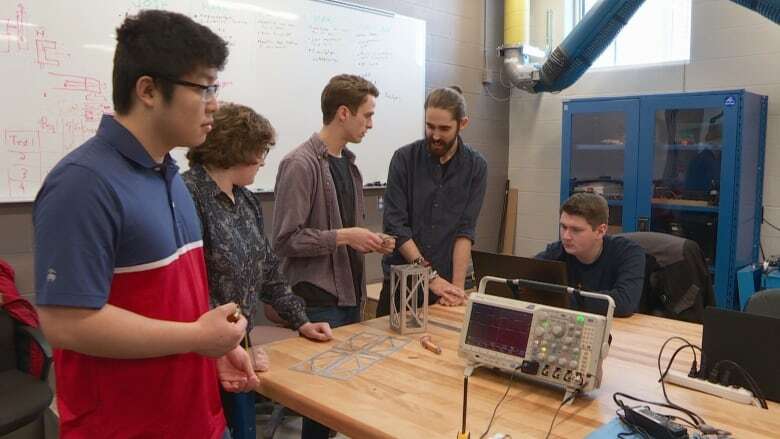 McSorley said students have spent months learning about the standards and regulations required to launch a satellite into space and their concepts were recently approved by the Canadian Space Agency. "It's really a student-run project, so they make all of the design decisions. We give them feedback, the CSA provides feedback but it's completely run by the students," McSorley added. The students are divided into four groups, each focusing on a different area of design for the satellite. Fourth-year engineering student Alex Montgomery is leading the group responsible for designing the structure of the satellite. He said this project is unlike anything he's had the chance to design before. "It's definitely a first, it's a little intimidating in that sense that something that we've been working on is going to be going into space," Montgomery said. "There's a lot of careful design decisions that we can't necessarily simulate it here on Earth, so we have to make sure that we design it quite well." Montgomery said since the satellite will only be about the size of a loaf of bread, the teams have to work together to ensure the design will fit all the components it needs. 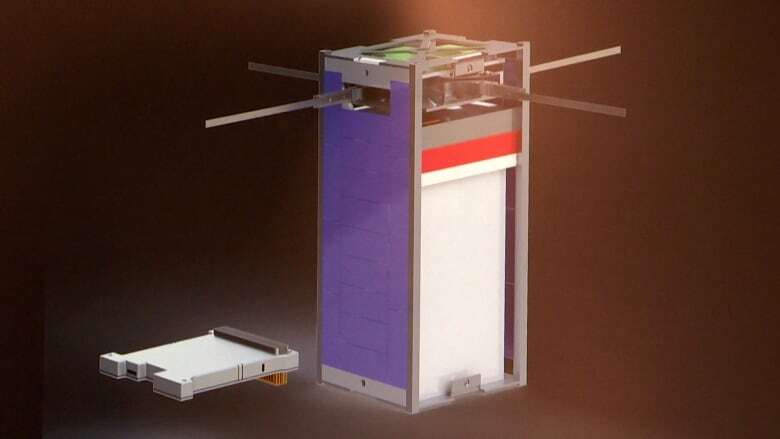 The satellite will house its own power source and solar panels, a powerful telescopic camera that will snap pictures of the Island and the technology to send those pictures back to Earth. And all of it is being designed and built by the students themselves. "It's really taught us how to properly manage our time with people," said third-year engineering student Nicholas Wilkie. "We're constantly updating separate sub-teams about what's going on, what's happening and making sure that everyone's on the same page. "That constant kind of management technique is something we've learned with the project." The experience is also helping to equip students with the professional skills that will open doors to the space and aerospace industries, said Nicholas Krouglicof, dean of the school of sustainable design engineering. "They're going to have a really good idea of what's involved in developing space systems ... all of the students have been following the kind of educational material that's being put out by the space agency. So they'll be really equipped to work in that sector when they graduate." The project will also lead to further research opportunities for future students at UPEI. Once the satellite is in space the information it sends back to Earth will be studied and analyzed by students to help build a better understanding of sustainable farming on the Island, he added. For third-year engineering student, David Theuerkauf, the lasting impact this project could have for farmers and students has made the experience all the more rewarding. "I'm very thankful for really just the ability to work on such a cool project that's actually going to have an impact on Island farmers."